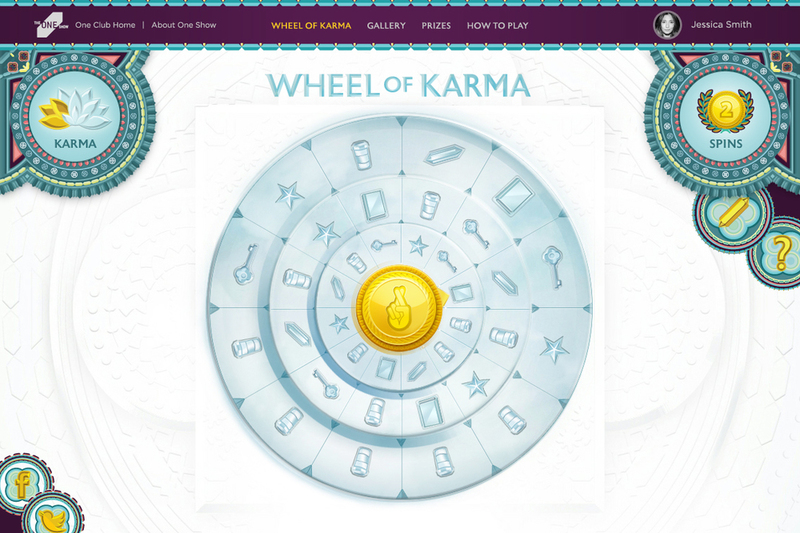 A karma-fueled game that encouraged people to watch the work shortlisted at the One Show, in order to spin the Wheel of Karma for a chance to win prizes from the creative heavens. 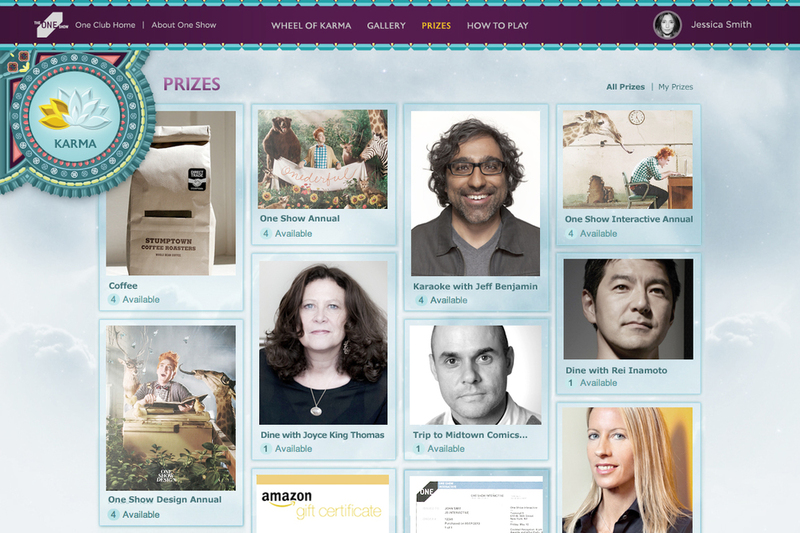 The more people interacted with the work, the more chance they had of winning prizes such as a trip to Midtown Comics with Gerry Graf, a Kung Fu lesson with PJ Pereira, cocktails with Cindy Gallop, Karaoke with Jeff Benjamin, etc. 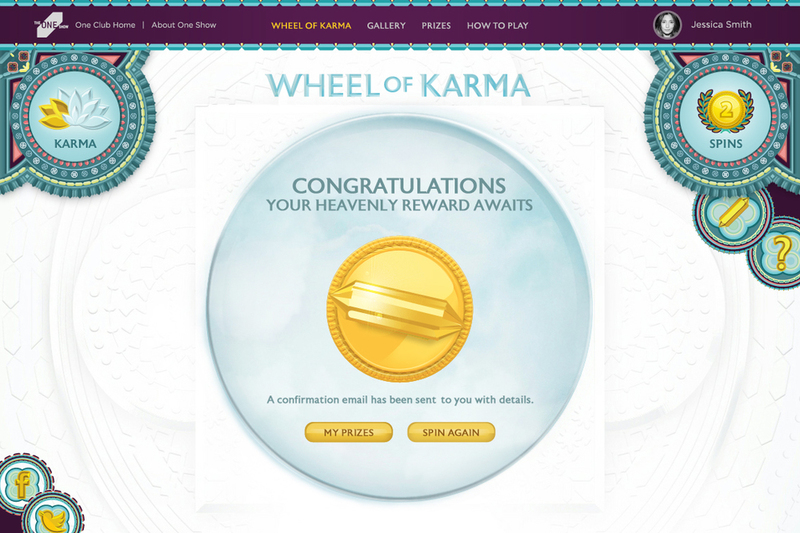 @reiinamoto Very excited to meet you thanks to @OneShow and the #WheelOfKarma. Have a great time at Cannes! 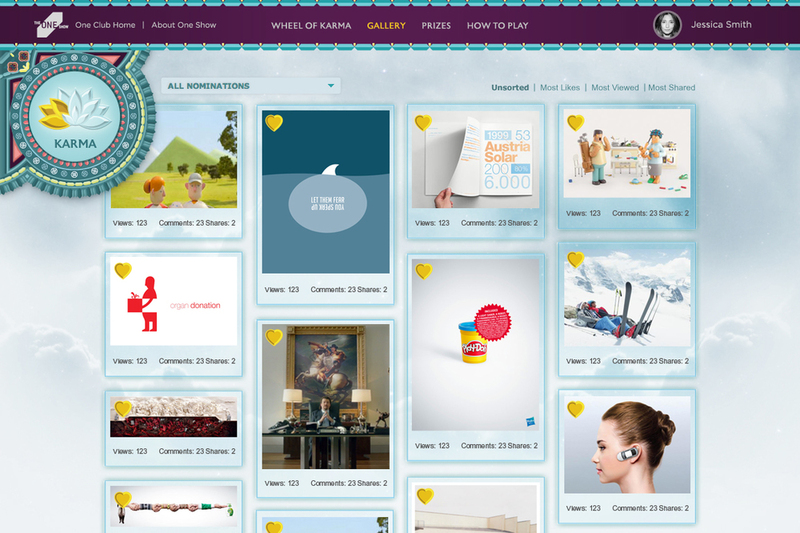 Features: Business Insider, Creativity Online, PR Web, etc.